Interior Minister Joachim Brudziński expressed his support for the idea of the European Border and Coast Guard Agency's reform while questioning some of its aspects. EU spending has been tripled in securing the EU's external borders and ensuring security, said the head of Frontex on Saturday. European Border and Coast Guard Agency (Frontex), founded in 2005, is an EU agency tasked with border control of the Schengen Area in coordination with the border and coast guards of member states. The European Commission, with the support of several countries, has proposed to boost the number of Frontex external border guards from 1,500 at present to 10,000 by 2020. Also to be extended is the agency’s scope of activity. Reforms propose that guards operating within Frontex would be, to a great extent, able to decide on admittance to the Schengen zone. These ideas are contested by some states, including Poland. Among disputed issues is not only the cost of boosting the Frontex personnel, but also the prospect of states losing control over their border security. “It is unacceptable for us to have supranational guards deciding on our borders. 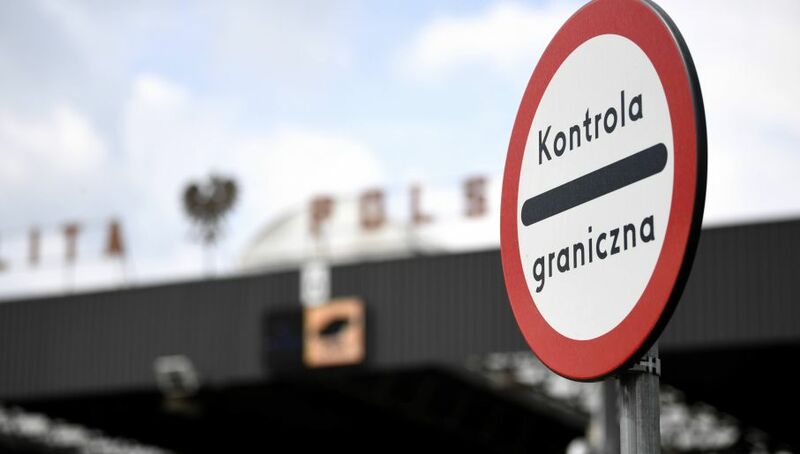 It may lead to a situation where an individual deemed a threat to national security is admitted into our country”, Interior Minister Joachim Brudziński told the Polish Press Agency (PAP). The Minister also contested the European Commission’s plan to strengthen the powers of the European Asylum Support Office, intended to facilitate the asylum application procedure. With the host state’s approval, the office is to be a decision-making body on granting asylum.